The Hellenic Maritime Museum first opened in Piraeus, Greece on June 27, 1955 to preserve and promote Greece’s maritime history and traditions from prehistoric time to current day. The museum exhibits more than 2,500 artifacts (such as ship models and a number of paintings from the late 19th and early 20th centuries.) and its Naval Library houses more than 17,000 volumes of books and magazines focusing on the naval history, science and art. 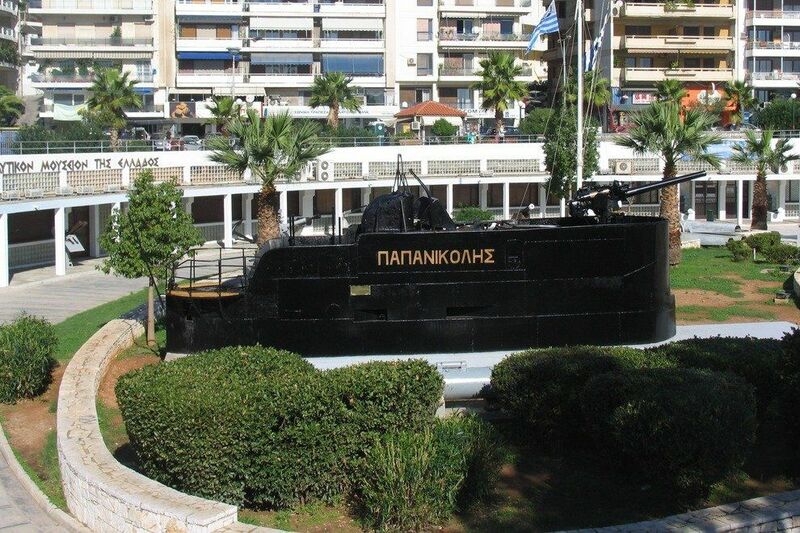 The museum’s goals include: the collection, maintenance, preservation and exhibition of all items of historical significance that were collected from the nation's naval battles as well as from other naval activity of the Greeks from ancient times until today; the study of Greek naval history as well as the maintenance and protection of the naval tradition and heritage; and the enhancement of the love for the sea, as a source of Greek national pride for new generations.